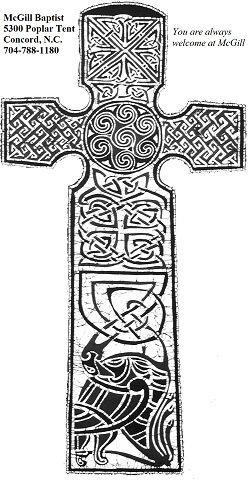 A.L. Brown wins 31-19 over Concord. It was an exciting. Unfortunately we could not get enough Internet to broadcast through The Cube nor could we update our page from the stadium to let you know that we were able to broadcast on Memories 98.3 and 1410 WTIX. Please accept our apologies. We’ll try it again Friday on The Cube. John Voncannon and Coach Soupy Campbell call the action from Trojan Stadium with the Sundrop Pregame Show starting at 7 p.m.
Shaked Bar-Tal and Mark Plemmons call the action at Central Cabarrus with the Sundrop Pregame Show starting at 7:45 p.m. Kickoff is at 8 p.m. on the turf. 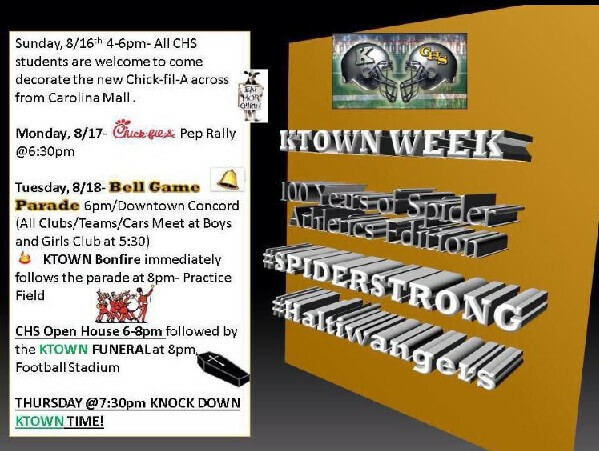 Jemal Horton and company will be covering Cabarrus County like a blanket both Thursday and Friday. 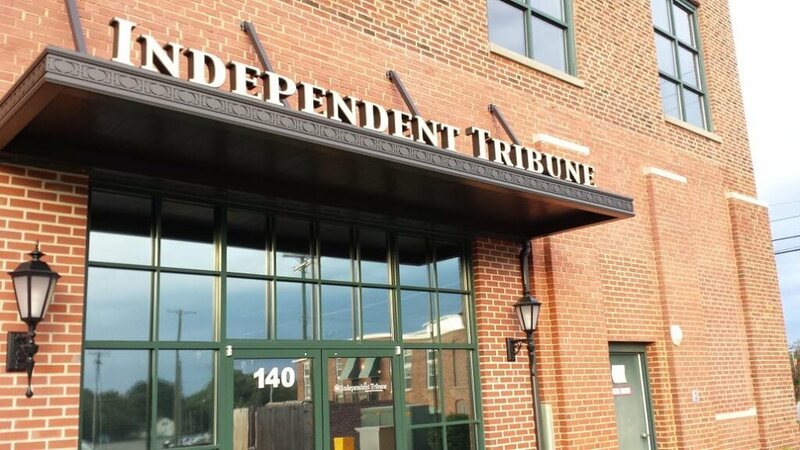 Log-on to IndependentTribune.com for all coverage. Soon the scoreboards around the county will be lit up with scores. Time Warner Cable Sports Channel will broadcast tonight’s (Aug. 20) Concord at A.L. 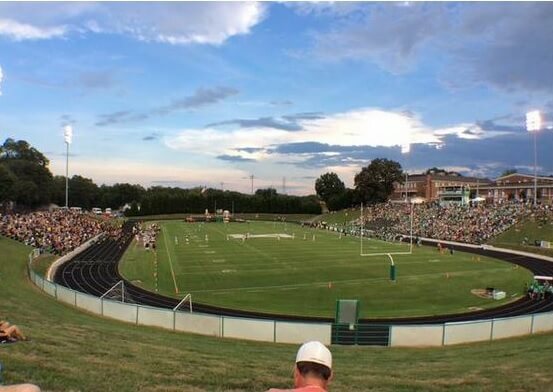 Brown game from Memorial Stadium in Kannapolis. The Battle for the Bell will be the first ever live TV broadcast of a high school game in the state. 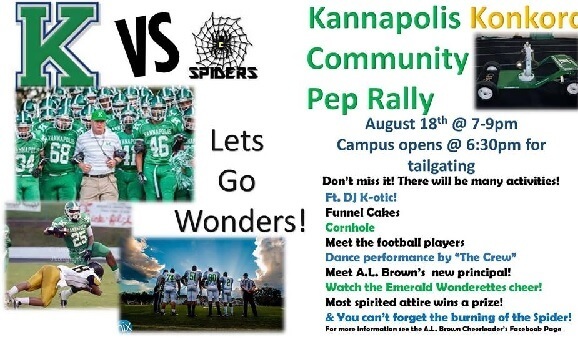 Radio Free Cabarrus will broadcast an audio only play-by-play for fans who can’t get the Time Warner broadcast. 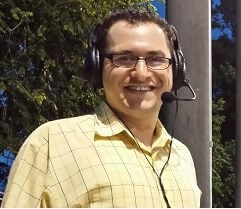 John Voncannon and Chris Hudson will call Concord Spiders’ games all season long. 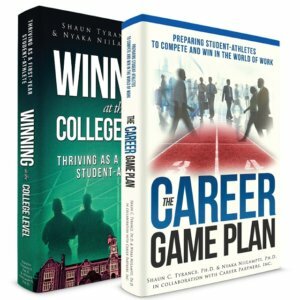 This week’s coaches’ videos (some shows are still being uploaded and will be available later today). Students and supporters of both Concord and A.L. Brown will be competing in a food drive competition at Thursday’s Battle for the Bell game. Each school will have a school bus on hand to be filled with canned food items to benefit those in need through the Cooperative Christian Ministry. 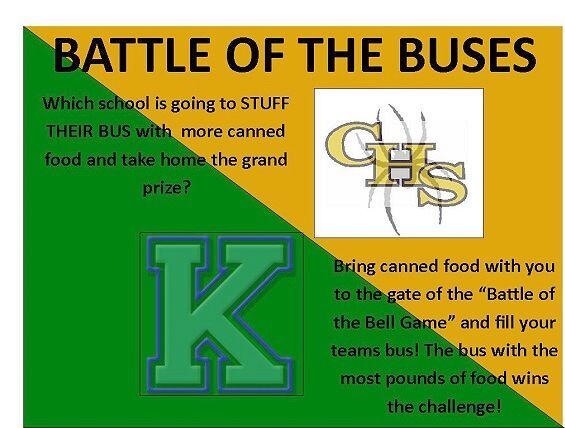 The food will be weighted the school with the most pounds wins. Opening week is right around the corner for high school football. Our first broadcast will be the Battle for Bell with Concord at A.L. Brown. 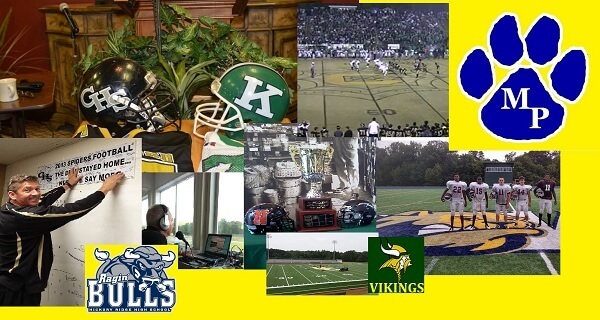 Radio Free Cabarrus will broadcast audio only for the game. The game will be broadcast live on TV by Time Warner Cable. John Voncannon and Chris Hudson will call the action for RFC. They will broadcast Concord games all season long. Our regular broadcasts (live audio with delayed video) will begin on Friday, Aug. 21, with two games. 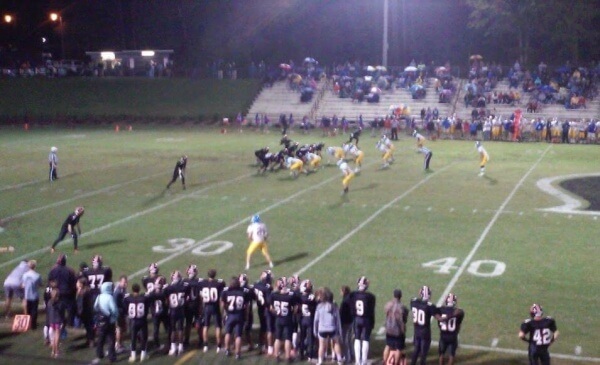 Northwest Cabarrus visits Jay M. Robinson in a South Piedmont Conference game. The Bulldogs are rejoining the 3-A ranks after two season at 4-A. Perry Gabriel and Coach Soupy Campbell will call the action. The Highway 49 Rivalry will be the other broadcast with Central Cabarrus visiting Mount Pleasant. It will be the first game since the Cabarrus County School Board approved naming the field. It is now Larry Honeycutt Field at Tiger Stadium. Mark Plemmons and Shaked Bar-Tal will call the action. The Independent Tribune’s Pigskin Preview coach’s videos are now available for all 10 Cabarrus schools that play football. Links to the videos are below. The newspaper will also publish its Cabarrus gridiron guide Aug. 19 and the Battle for the Bell section Aug. 16.